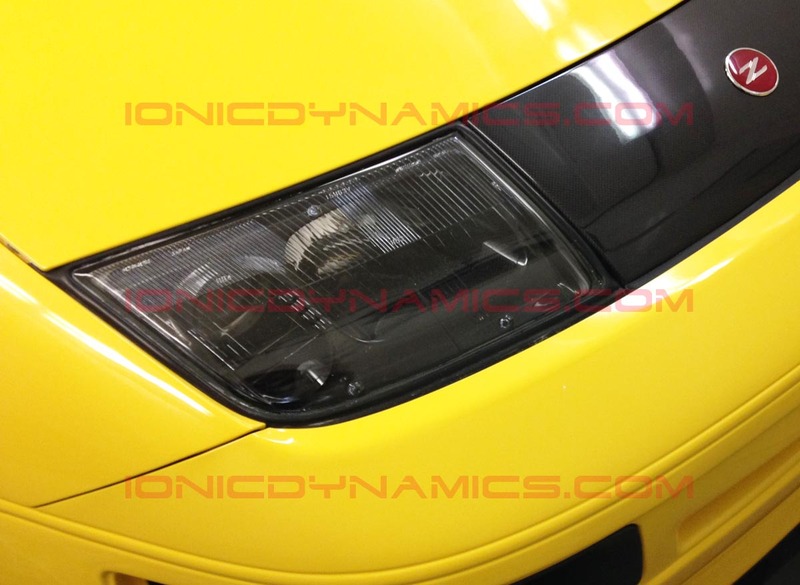 Ionic Dynamics is proud to offer our version of the 99 J' spec headlight bezel inserts. 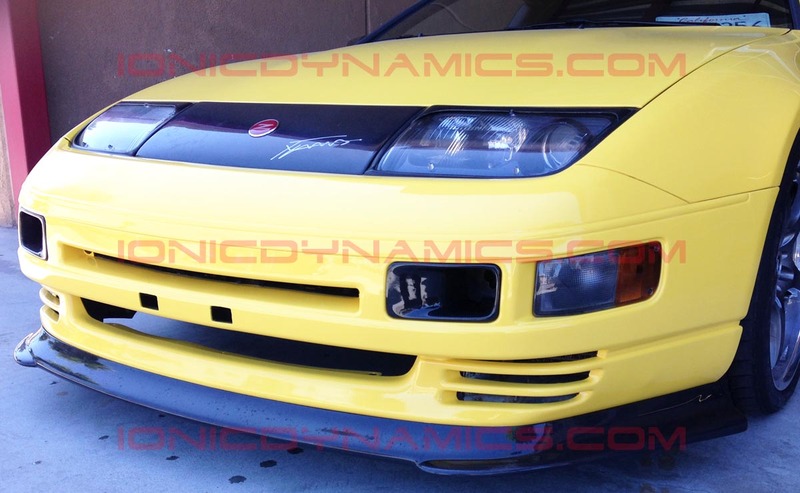 These are one of the most striking design updates done to the exterior of the 99+ J'spec models. 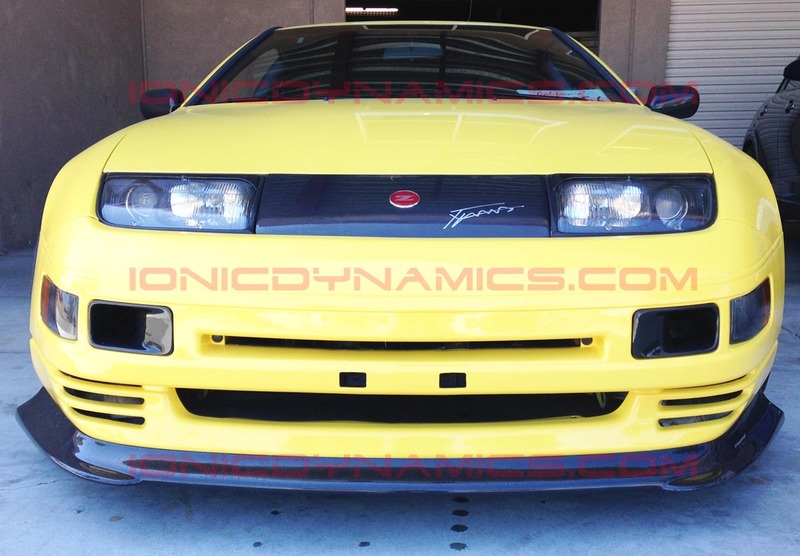 Many changes have been made to ensure that these bezels will fit correctly the US 300zx headlights. We corrected the angle of the bezels to better fit and fill the US spec housings. 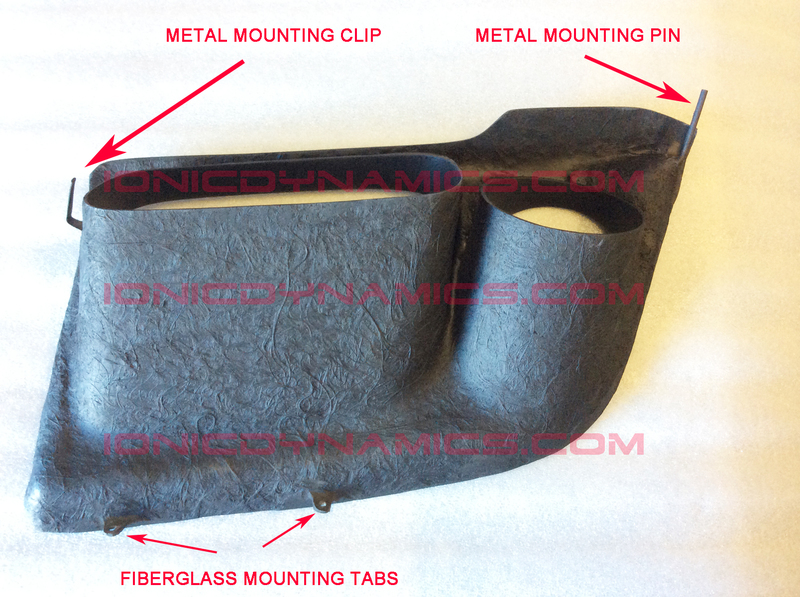 Metal/Fiberglass tabs and studs are embedded to the underside of the bezels to ensure that these will be properly secured and not rattle around unlike other replicas offered in Japan. 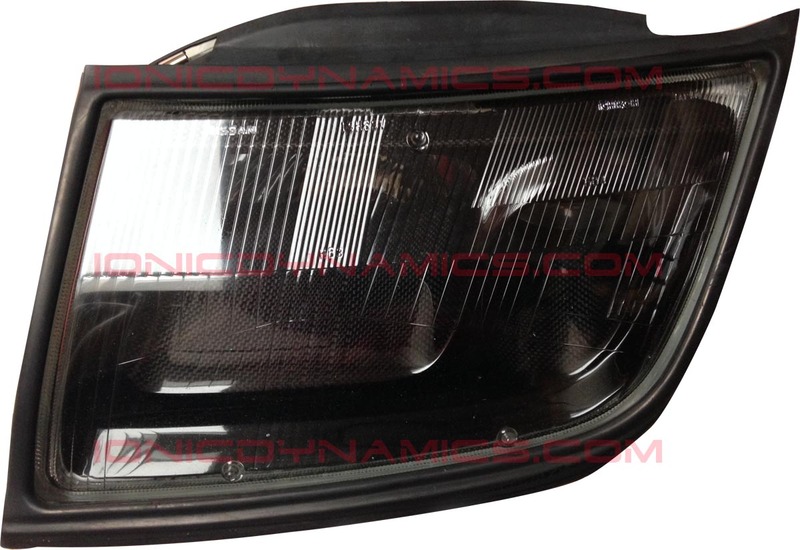 Installation will require the removal of the headlights from the car prior to the disassembly of the headlight housing. 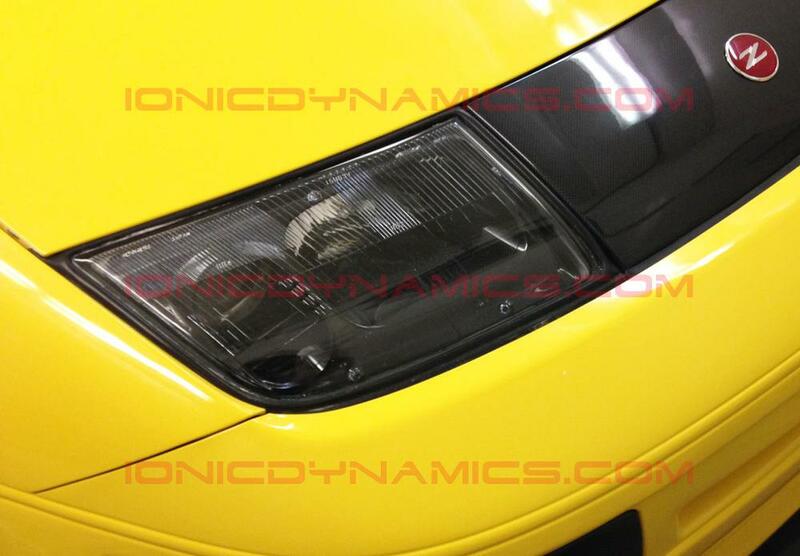 Professional installation is recommended, due to the delicate nature of the headlights. 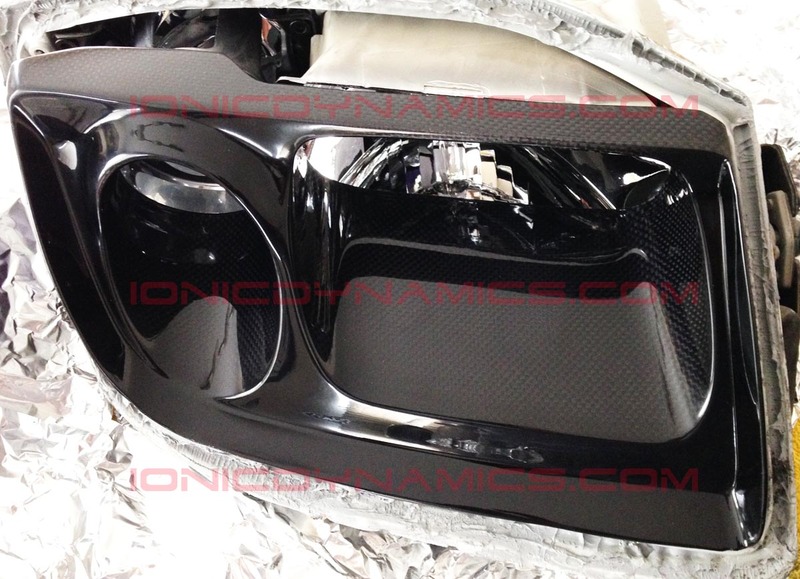 Order options will include: unpainted fiberglass, OEM color matched and 3K Carbon Fiber. 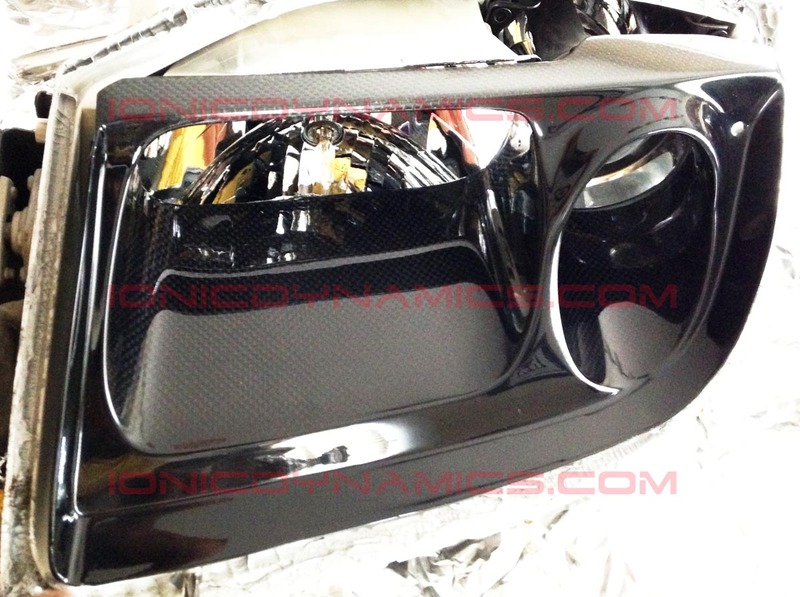 Color matched and Carbon Fiber orders have a wait time of up to 20 business days for them to be ready to ship. 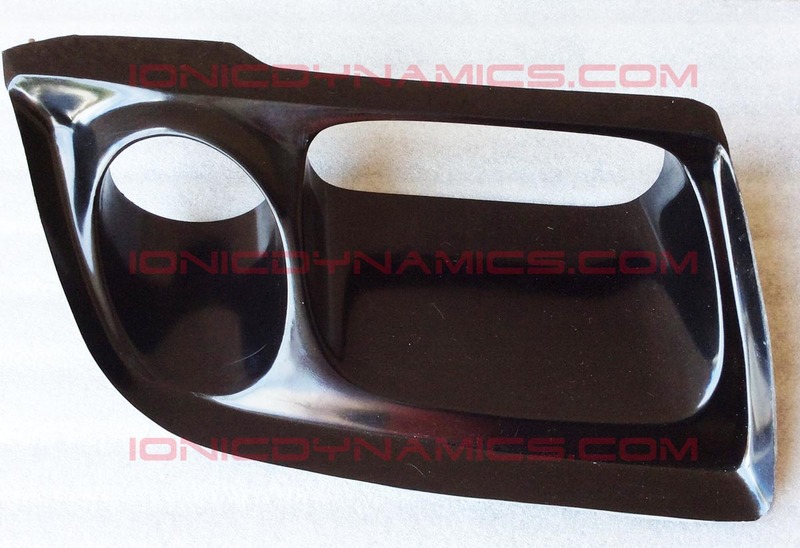 300zx 99 J' spec replica headlight bezel inserts.